Recovering can be a long road, but you don't have to walk it by yourself. At Aldie Counseling Center, we pride ourselves on offering compassionate treatment options for people struggling with drug and alcohol use disorders or addiction. With skilled therapists, uplifting support groups, and medication-assisted treatment, we have resources you need to rebuild your life. Let your recovery begin today. For more than 40 years, Aldie Counseling Center has been dedicated to providing effective treatment to those whose lives have been affected by experimentation with, misuse of, or addiction to alcohol and other drugs. Our ultimate goal is to help people overcome addiction and take back their lives. 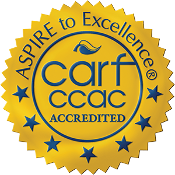 Located in beautiful Bucks County, Pennsylvania, we offer a full range of outpatient programs, medication-assisted therapy, and supportive transitional housing for men in early recovery. If you're struggling with substance abuse, know that you're not alone. Preferential treatment provided for pregnant women. 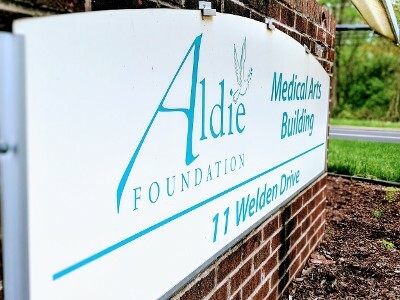 Our Mission: Aldie Foundation is a private not-for-profit corporation that provides programs which address addiction and co-occurring mental health problems in a warm and caring environment. Monday - Thursday: 6:00 a.m. - 8:00 p.m.